Excellent. Docking made easy with friendly, experienced line handlers on the dock ready to help. Heads are air conditioned, adequate, and generally clean. Pool refreshing. Rock Hall Trolley stop. Closest marina to town. Will return. One of our favorite marina's, we come at least once a year for a 3 day weekend. Right next to a good restaurant with live music. Lot's of individual shower/bathroom rooms, all new and kept clean and in good condition. Staff are very friendly and helpful. Close to town, you can walk or take a $1 shuttle. Another restaurant is just across the harbor. 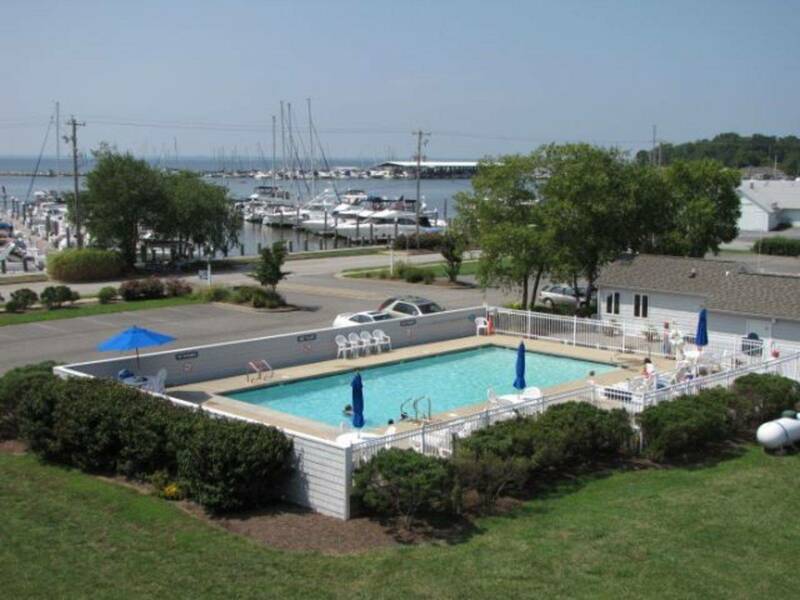 Also dog friendly with a big grassy play area, and they have a nice pool and grills available for transients. Dock hand very helpful. Marina is neat and tidy. People were friendly and very helpful. Quick walk to town, plus the great Rock Hall Tram was always fun. Restaurants within walking distance. Pool on site was great. Unfortunately, there was a lot of dead fish around out boat and my husband had to constantly push them out of the way even with the bubbler near us. They also have us as a 25 ft Robalo but we are 24ft. Can we get a credit on the difference? Convenient location, awesome staff, and nice pool. Added new patio furniture and corn-hole game since our last visit. Everyone at the marina was friendly, helpful and a pleasure to be around. 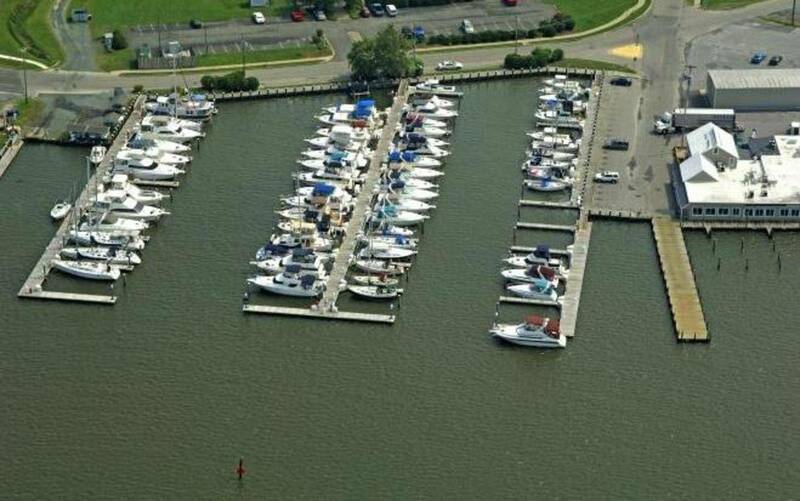 We highly recommend this marina! Great marina with friendly slip holders who went out of their way to welcome us. 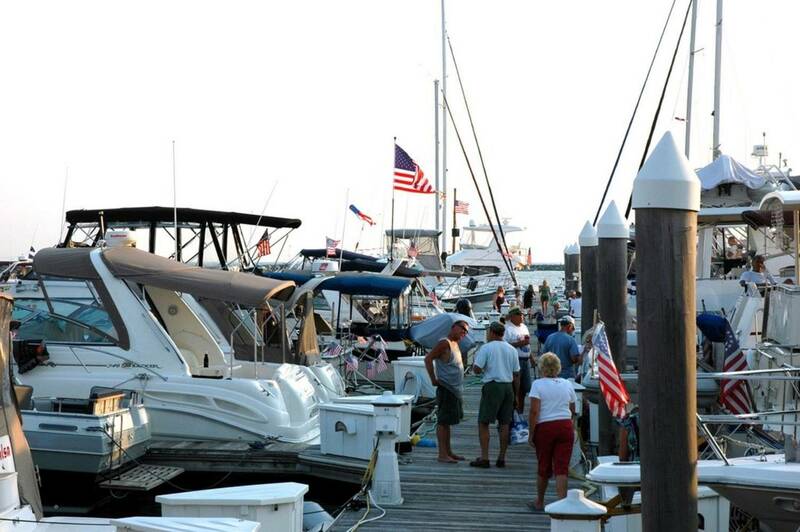 The marina staff was wonderful and provided tons of info about the marina and town. Can't wait to go back. I never thought Rock Hall landing was destination worthy but Rock Hall Landing had 2 dock hands waving me in and grabbing our dock lines. I will tell anyone it is worth staying overnight here, The staff was very attentive to any requests. The Pool was very clean and so where the bathhouses and the showers. I will recommend this stay to anyone. 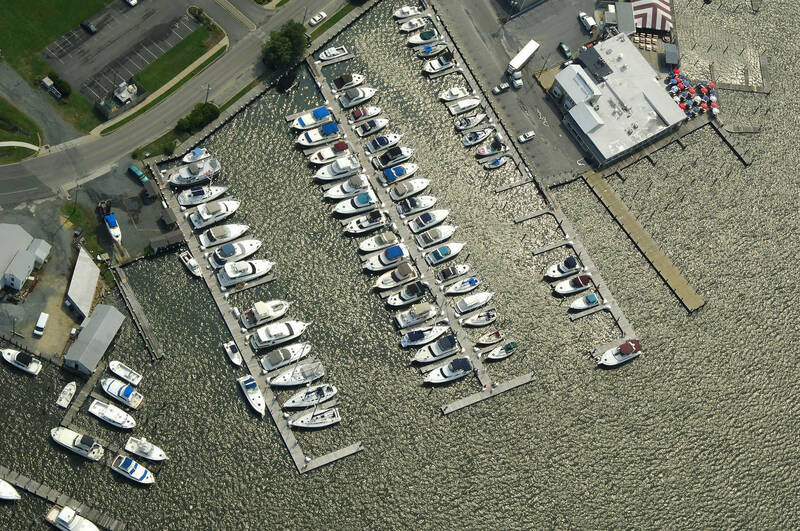 UPDATE: May 2018 Stayed here on Memorial Day weekend and I will say no one does more than this marina to make you feel at home. The staff is very friendly and helpful, assisted with lines upon arrival, and extended our stay one night without moving us. A very fine experience. Rock Hall Landing is a beautiful place! Plenty to do with lots of nice amenities. Everyone we met there from the office staff to the slip owners were very welcoming. We will be making this marina a regular destination. Disappointed. No fuel. Mediocre meal at adjacent Waterman's Restaurant. 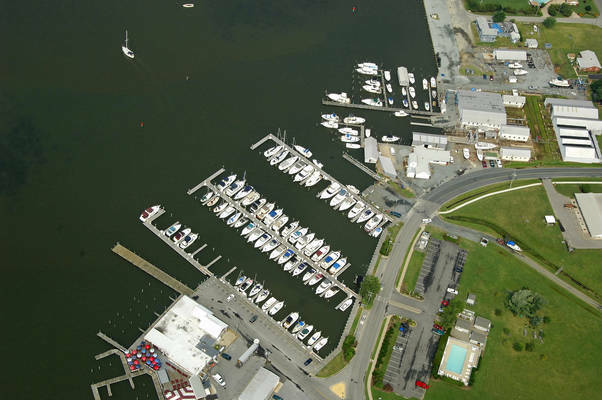 Rock Hall Landing Marina features full-fingered floating docks with 75 deep water slips available for seasonal and transient berthing. Each slip has full electric, water, cable TV, and a dock box. Pumpout is available. We can accommodate transient vessels. We also offer a first rate support system for your comfort and convenience. The on-site pool, laundry, and shower facilities will allow you to freshen up and wind down. 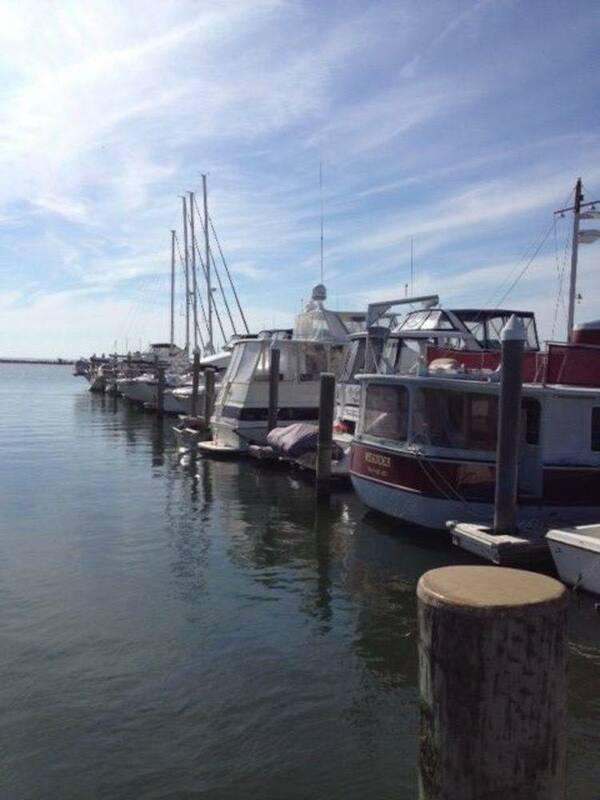 We also offer boat rentals since there’s no better way to discover your favorite fishing spot or swimming hole than to captain the boat yourself. 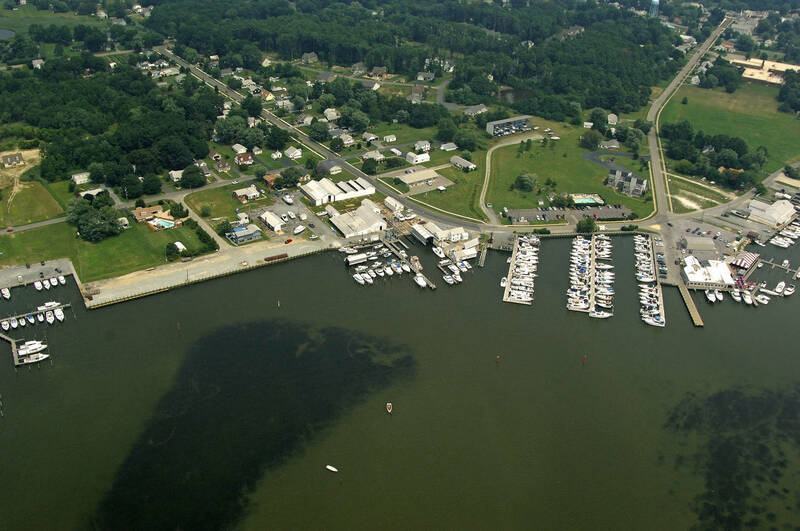 Or, if you prefer, go to town and enjoy the quaint charm of Rock Hall — we're the closest marina to town so it's an easy walk or bike ride away. 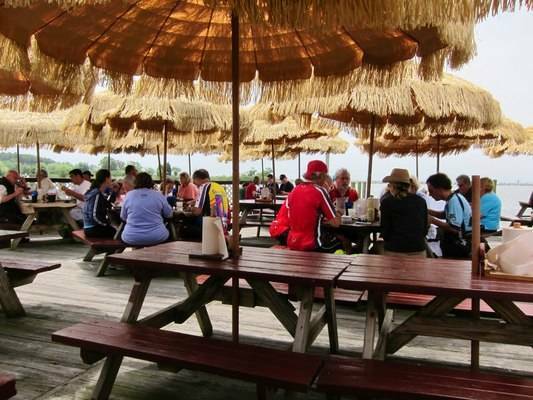 And with some of the finest restaurants on the Eastern Shore close by, you won't go hungry. 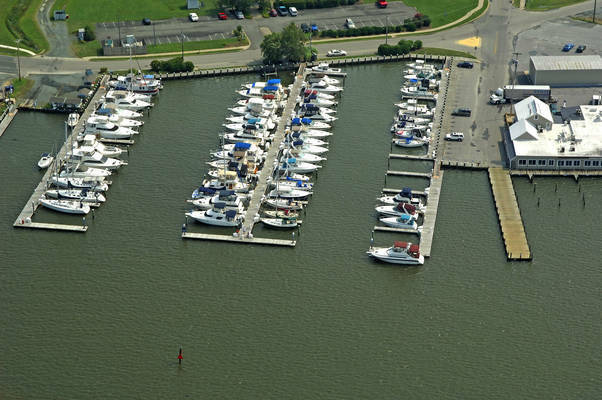 Opening Day 2019: Rock Hall Landing Marina begins taking reservations on January 2nd, 2019 at 8 AM ET for the upcoming season, beginning on April 15, 2019. Special Offer: Should you stay two consecutive nights during the week, the third consecutive night is free. Please note that we cannot include a Friday, Saturday or holiday date as part of this offer. Upon submitting your reservation request, we will discount down your reservation if you qualify for this offer.